A top choice for DIYers looking for a headlight restoration kit that is also tool-less. Sandpaper is utilized in this kit. 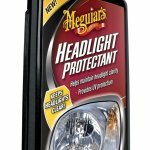 This is important because it will help with removing the oxidation that has built up on your headlights. 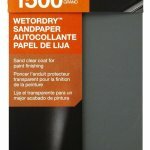 Has a big jump in sandpaper (800-3000). It should include a step in between like 1500 or 2000 wet sandpaper. 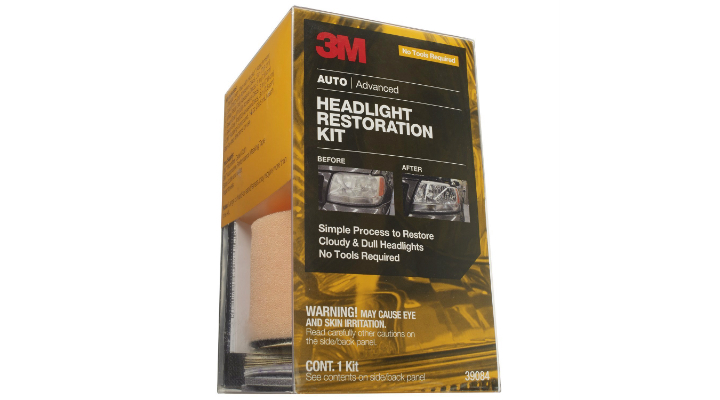 3M 39084 Headlight Restoration Kit is a great kit that will restore you headlights back to optical clarity. It includes 6 sanding discs, 4 finishing discs, 2 refining disc, 2-1 oz rubbing compound, and 1 foam pad which should be more than enough to restore the headlights to 1 car, with the potential to restore a second car. This product can also be used on other plastic surfaces like trailers, snowmobiles, emergency vehicle light bars, and even plastic motorcycle lights. 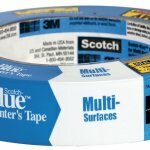 We strongly recommend purchasing a headlight sealant and some 3M tape with this kit.